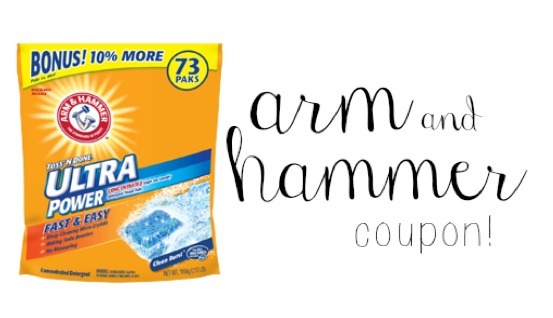 There’s a new $2 off Arm & Hammer coupon this morning that makes for a great deal starting today at Target! 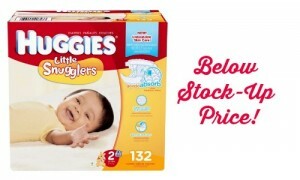 Print 2 coupons and you’re set to stock up on detergent. That makes it $5.99 each! After the gift card and coupons you are paying 6¢ per load of laundry! I’m a huge fan of detergent packs because it means my twins can do laundry without any help needed from me… happy mama and clean laundry!